Weeks after his concert in Israel, Tom Jones has criticized boycotts of Israel. 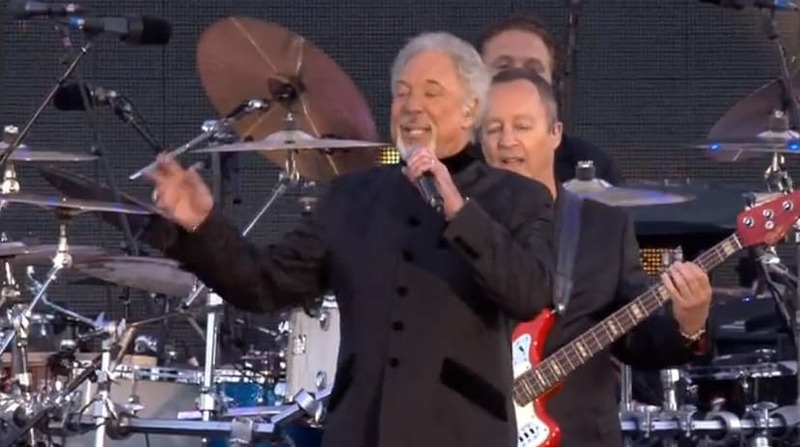 British crooner Sir Tom Jones condemned boycotts of Israel by musicians after playing two sold out shows in Tel Aviv last month, the UK Jewish News reported. “I was in Israel two weeks ago where a lot of singers won’t go (because of the boycott campaign). I don’t agree with that. I think entertainers should entertain. They should go wherever, there shouldn’t be any restrictions. That’s why I went there. I did two shows in Tel Aviv and it was fantastic,” he said. And he’s not the only crooner showering us with love. 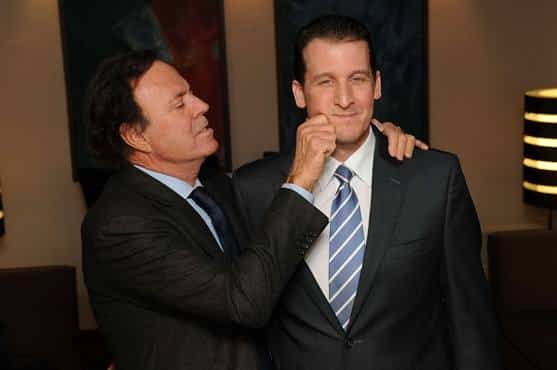 Don’t be surprised if Julio Iglesias soon applies for Israeli citizenship. The celebrated romantic crooner has spent more time in the country than most Knesset members, with two sold-out shows at the Caesaria Amphitheater in August, following similar events in 2009 and 2011, and a return engagement scheduled for November 24 at the Hechal Hatarbut in Tel Aviv. And according to the 70-year-old romantic balladeer, he’d have no problem immigrating under the Law of Return. Iglesias told his Tel Aviv audience in 2009 that his mother was of Jewish heritage and he was Jewish “from the waist up.” And in a talk with The Jerusalem Post last week from him home in Indian Creek Island, Florida, the native of Madrid, Spain, while not elaborating on that hint of a Jewish ritual not performed, elaborated on his family’s Jewish background. 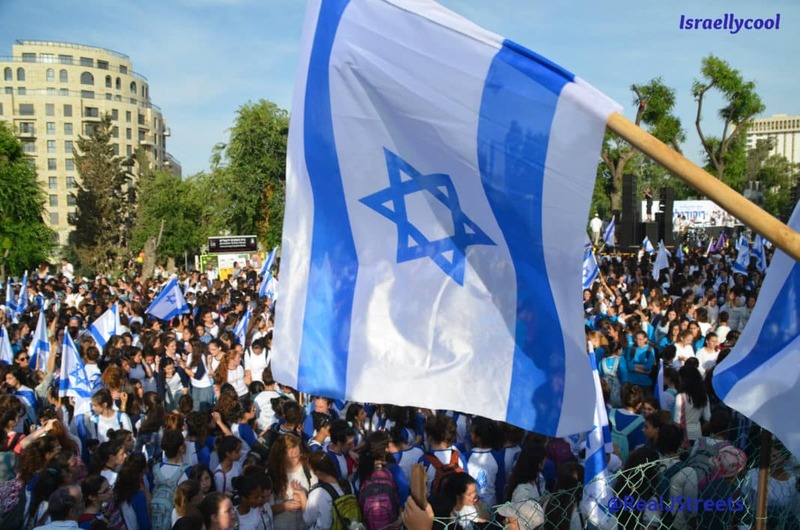 Iglesias added that he proudly proclaimed his Jewish heritage wherever he goes, and that in turn, he feels strengthened by it, especially when he visits Israel.